CBI carried out searches and opened lockers on Wednesday during which they recovered Rs 72.50 lakh in cash and demonetised currency notes worth Rs 33,000, they said. 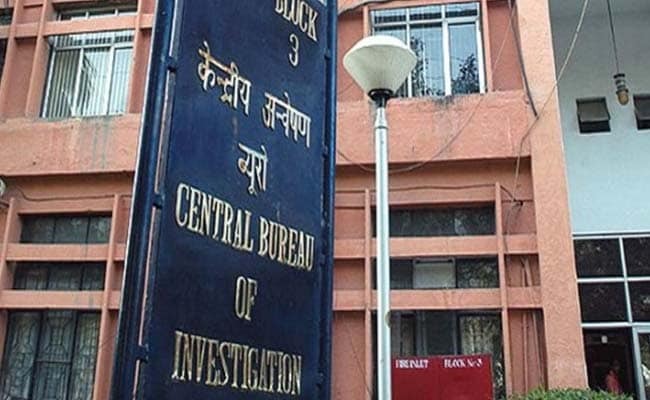 The CBI has recovered assets worth over Rs 1.92 crore from a senior manager of Northern Coalfields who was arrested in a case of bribery of Rs 10,000, officials said on Wednesday. 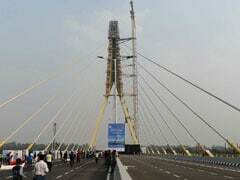 Shailendra Pasari, Senior Manager (Civil), Northern Coalfields Ltd., posted at Singrauli in Madhya Pradesh, was arrested by the CBI while he was allegedly taking bribe of Rs 10,000 for clearing pending bills worth Rs 1.27 lakh of a contractor, they said. The agency carried out searches and opened lockers on Wednesday during which they recovered Rs 72.50 lakh in cash and demonetised currency notes worth Rs 33,000, they said. "Besides these currency notes, documents showing investments in capital market, FDRs (fixed deposit receipts), NSCs (national savings certificates), Kisan Vikas Patras worth Rs 1.20 crore were also recovered," CBI spokesperson Abhishek Dayal said. He said Shailendra Pasari was booked in a bribery case. "The CBI laid a trap and caught the accused red-handed while demanding and accepting a bribe of Rs 10,000 from the complainant," he said. Shailendra Pasari has been sent to CBI custody till September 14, he said.